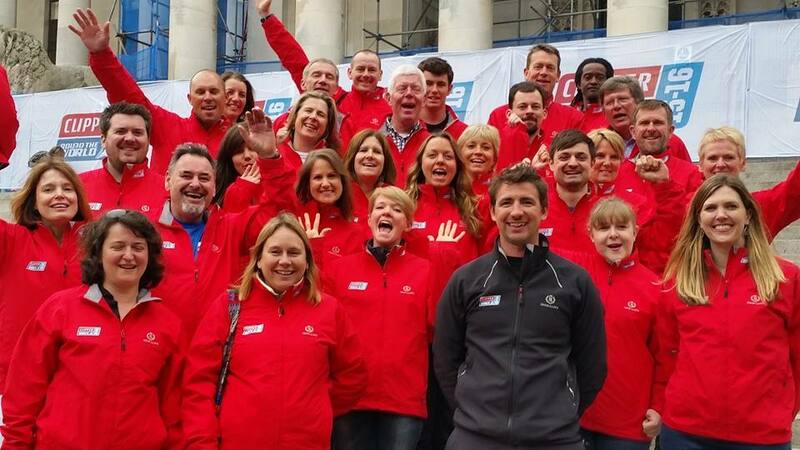 How can it be only two months until the start of the 2015/16 Clipper Round the World Yacht Race? Since signing up in 2013 it has always been something crazy I was going to do in 2015, or ‘next year’, but now, with the Race starting on the 30th August, it’s really nearly here. 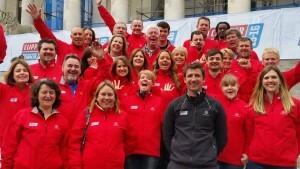 Crew allocation day on the 25th April was the biggest day yet with over 600 crew all wearing our smart red jackets, gathering to find out who our skipper and crew mates would be. Who would we be sharing this amazing experience with? It seemed so long since that day in 2013 when I drove down to Gosport to hear more about the Race, not too sure what to expect, knowing deep down that I really wanted to be brave enough to sign up and sail one of the world’s oceans. And, if I was going to do it, then it would have to be an ocean that I would never sail in again. So for me it had to be the Southern Ocean. This vast expanse of ocean has no land to slow down the massive waves that circle the globe and it can be an inhospitable place. When you sail there it’s like being on an incredible sleigh ride and I can’t really believe that I am going to do it!! And that’s not all. In addition to the excitement of the Southern Ocean I am also going to be part of the 2015 Sydney to Hobart Yacht Race, one of the most iconic yacht races in the world. We start from the beautiful Sydney harbour on Boxing Day 2015. So – what can prepare you for this journey of a lifetime? 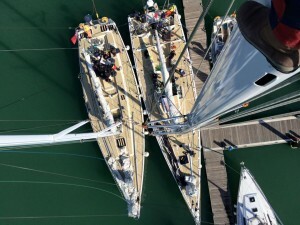 Well Clipper provide four training weeks during which you gradually build up your sailing experience. 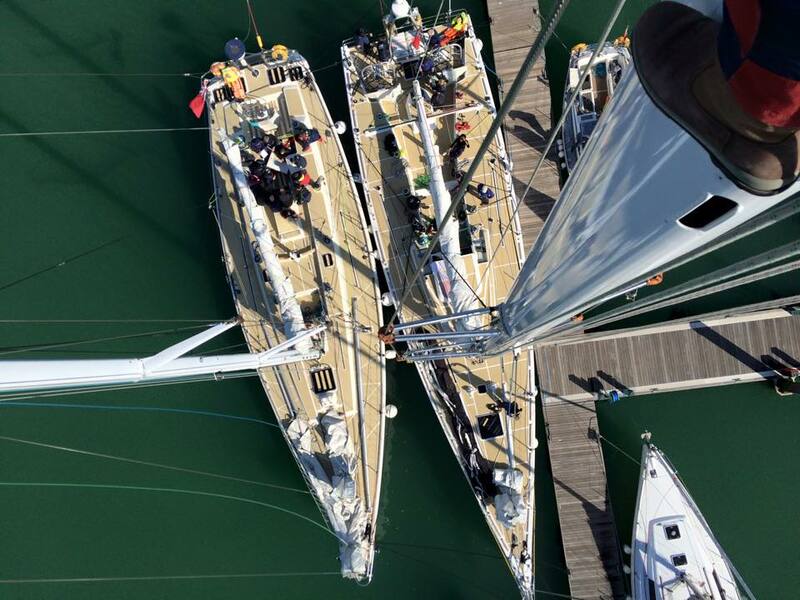 I have sailed quite a bit over the years but not on a 70 foot yacht with sails that have to be manually hanked on and off (usually in the rain and at night). Level One training was not a good experience. At the end of it I was physically and mentally exhausted and I really questioned why I had signed up. It was so tough. So much to learn, so much physical effort for hours on end and not much sleep. I’m not sure what I was expecting but I really felt that Clipper were asking me “Do you really really want to do this?”. But I do and so I dusted myself off and signed up for level two. And I was so glad that I did. This was simply brilliant. We had a fantastic skipper who built my confidence back up and I learned so much. We had some great night sailing and I really enjoyed myself. 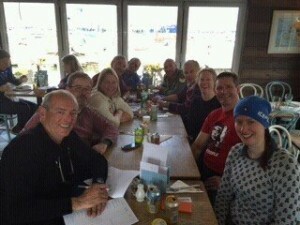 Level three was all about perfecting ‘evolutions’ and becoming much more race focused with spinnaker practice included. I loved trimming the spinnaker but didn’t much enjoy packing the huge sail up after the ‘drop’. Level four comes along in August. This will be even more about actual racing, so, practising racing starts and learning tactics. Having met some of my crew mates in April a group of us, along with our skipper Ash, are off this weekend for a team building event in the New Forest. Sleeping under canvas and playing around in the woods sounds like fun and it will be good to spend more time with some of the people I will be sailing with. But I think that will also be the hardest part of all, getting on with a diverse group of people in an environment that is so challenging with stresses, strains and fatigue. There are bound to be tears. But that is just another part of the challenge and I can’t wait!! Watch this space for more about my nautical adventure………and check out the details on the Clipper web-site here.